I've been buried in work, hence the lack of updates, but with one week to go, I wanted to write a quick post about how NaNoWriMo is going so far... and it's been going great! I'm slightly behind my target word count at the moment, but that's because I took a couple days off to go on a mini birthday trip last week. (Wine tasting! I brought my computer along, but I discovered that wine tasting and writing do not necessarily mix). Anyway, I'm not worried about catching up; I can see the finish line on the horizon, and it is beautiful. In past years, I've dipped my toe into the world of NaNo, but have never made much progress. I think I know the reason why it's never worked for me until now... and that's active participation. Being a part of NaNoWriMo is more than just meeting your word count every day. 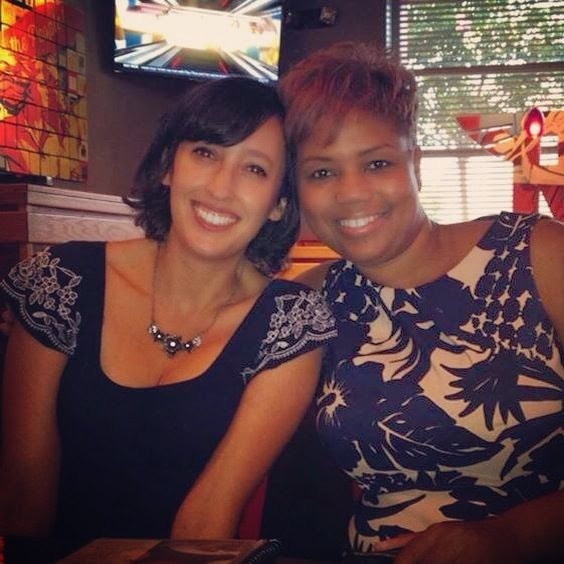 It's about taking part in the community - posting on the message boards, making writing buddies, and, most importantly, showing up for events in person. I'm a freelancer. I work from home. I am an introvert at the best of times, and a recluse at the worst of times. Until now, I've never deigned to remove myself from the comfort of my writing chair to partake in any of the numerous NaNoWriMo write-ins or other events. Why? Well, honestly, going to a place to mingle with people I don't know is pretty low on my list of things I like to do. But this year I told myself I would force myself out of my comfort zone and attend some write-ins. And, you know what? I found I really enjoyed them. Yes, at first it was a little uncomfortable sitting at a table with a bunch of strangers, attempting to make polite smalltalk. But, week after week, I've gotten to know some of these strangers, and even look forward to seeing them. I enjoy the energy of productivity that fills the room during a writing sprint or word war. I mean, just check out this focus! It's impossible not to get a lot done on your project when you're propelled by the clacking of dozens of other keys around you! And the support and camaraderie of the other writers around you is equally important. 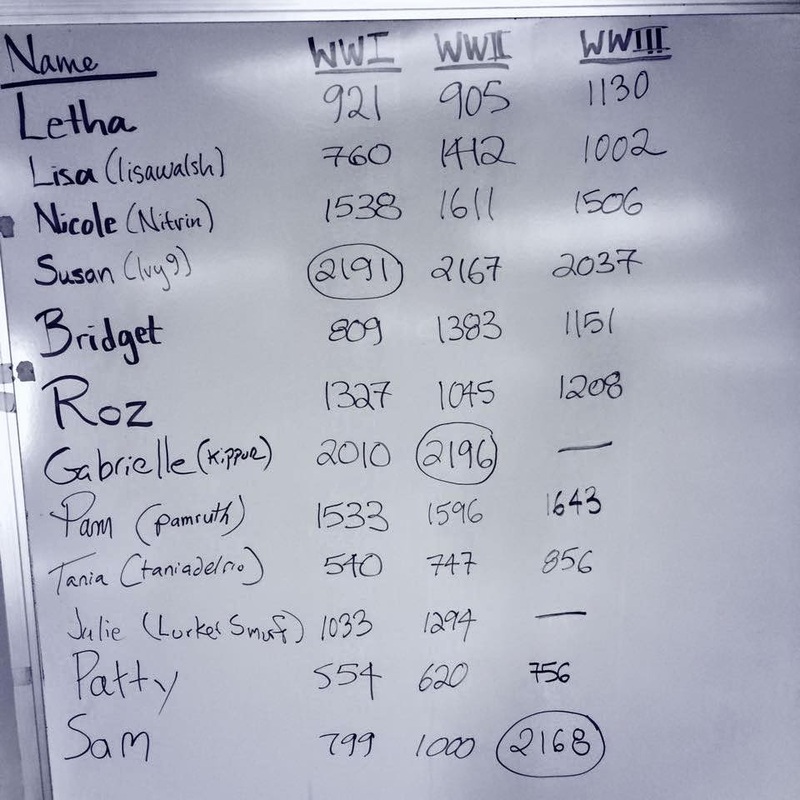 Every time we do a half-hour word war (in which you write as much as you can during that time and compete to have the most words in order to win a prize), I consistently come in last, or almost-last. It's a little shameful when you have to announce your lowly word count in a room filled with people with robotic-speed fingers, but not once has anyone made me feel bad about it. In fact, everyone cheers me on whenever I manage to up my word count from the previous round. Being a writer can be lonely work, and even for a hermit like myself it's important to get out there and be amongst other writers. It's because of all these awesome people that I've met so far that I'm going to win NaNoWriMo this year. So, for any of you who've tried it in the past, and didn't quite meet your goal, don't be discouraged. Put yourself out there and you might be surprised how easy it can be! That's right. This year I'll be taking part in NaNoWriMo to work on my first full draft of my project for Quirk! It works out well because my project is pitched at 50k words and the manuscript is due by the end of the year. I've always been attracted to the idea of NaNoWriMo. Mostly, I love the camaraderie and support between all the different people all over the world all striving towards one goal. I love the celebratory air and the nonstop cheerleading and motivation. I love how even though not everyone "wins", there's no shaming involved. So many people bounce back, year after year, determined to try and again and succeed. The fact that this Quirk book is a professional project gives me more motivation to finish it on time, and it helps knowing that the 50k goal at the end of November isn't just an aspiration... it's a requirement. In other words, I have to win. But that doesn't mean I won't be sweating over my daily word count and it doesn't mean I won't need the support and encouragement from the rest of the wrimos out there. I'm looking forward to taking part in group writing sessions in Los Angeles and getting to know other people jumping into this crazy month of writing. If you're taking part, be my writing buddy, and we can fight our way to the finish line together! I'm afraid I can't say much more about the project at this point, but I wanted to share the good news! As soon as I'm able to share more, I'll be doing so on this blog, so keep checking back. 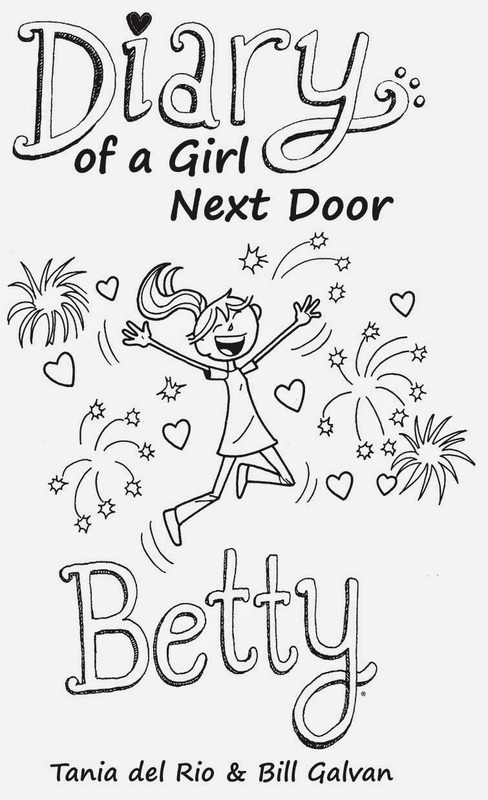 Giveaway: Diary of a Girl Next Door: Betty! To celebrate the re-launch of this blog, I'm giving away 3 signed copies of Diary of a Girl Next Door: Betty! The contest runs for one week - it's easy to enter, and you can bump up your chances of winning by doing additional things like tweeting about it or sharing a funny story about school in the comments below! Also, keep an eye on this blog because I'm going to making an exciting announcement in the next couple days! 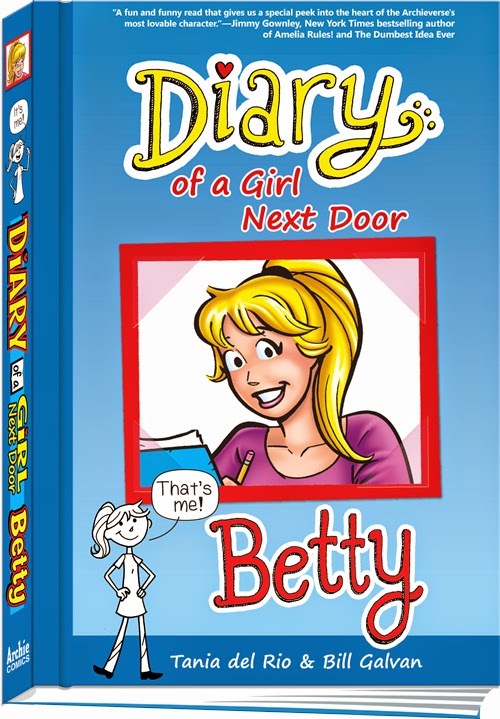 Just a quick post to let you know another interview has been posted about Diary of a Girl Next Door: Betty, this time by Carolyn Cox of The Mary Sue! Check it out! There's also a preview of the first chapter, "720 Days"! There's a couple recent interviews that have been posted online about my work on Diary of a Girl Next Door: Betty. First, I was interviewed by Richard Caldwell of Comic Creator News. 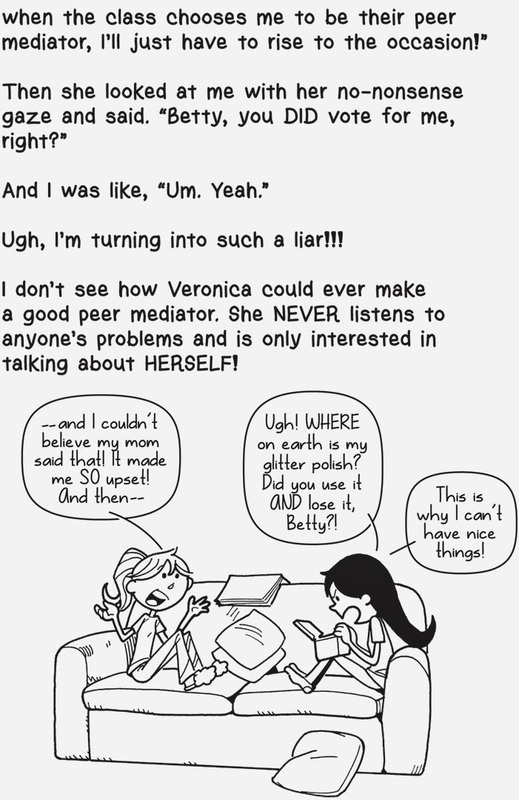 And today an interview with Matt Santori-Griffith of Comicosity went up which also has a sample chapter you can read called "Peer Mediation". One of the projects I'm currently wrapping up right now is a professional manga character design tutorial book that will be published by Focal Press next year. This book will go beyond the typical "follow-along" format of most tutorial books and will focus more on storytelling and building characters from the ground up. It's been an enormous project but I'm excited to see how it all turns out. 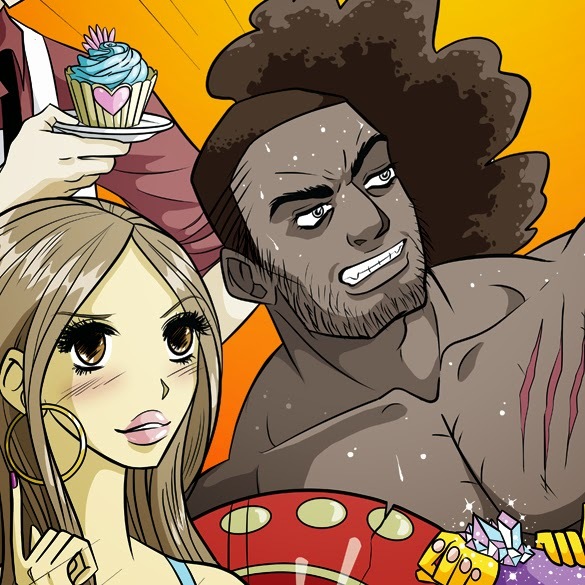 Here's a little snippet of the cover image which I just finished recently! 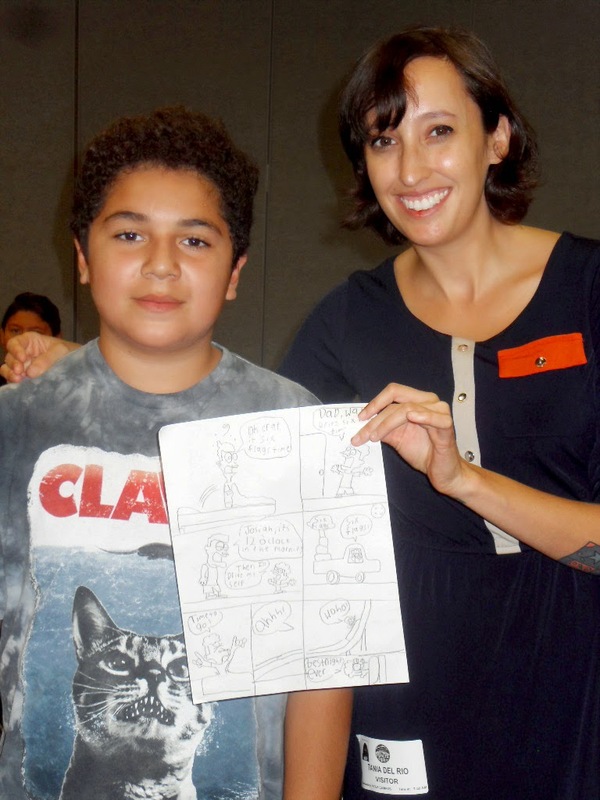 Last month I had the honor of spending the day at Kolb Middle School in Rialto, talking to the kids about my work and holding a workshop where the kids could make their own diary-style comics. 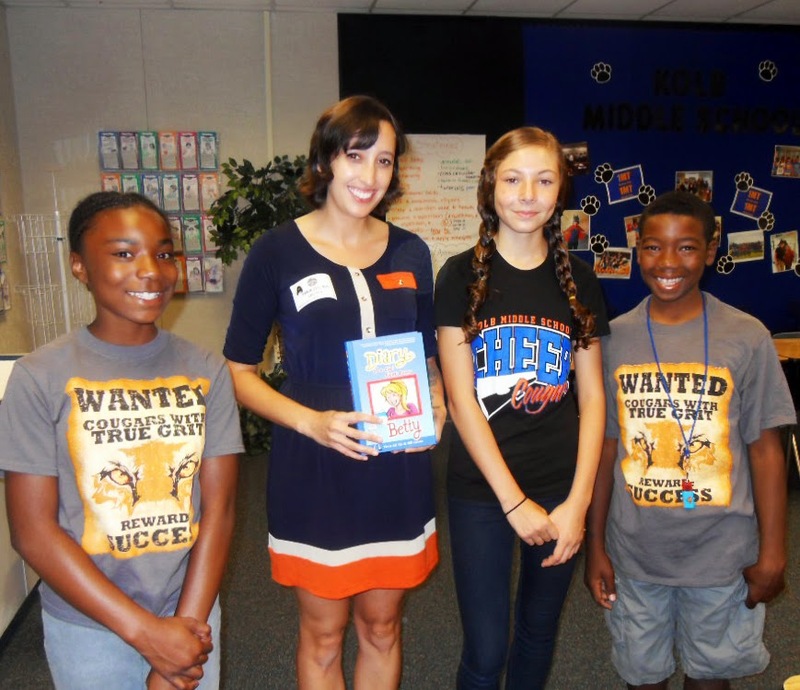 I invited to speak there by one of my favorite people, Angela Mattison-Bradley, who was actually my math teacher in high-school back in Colorado! 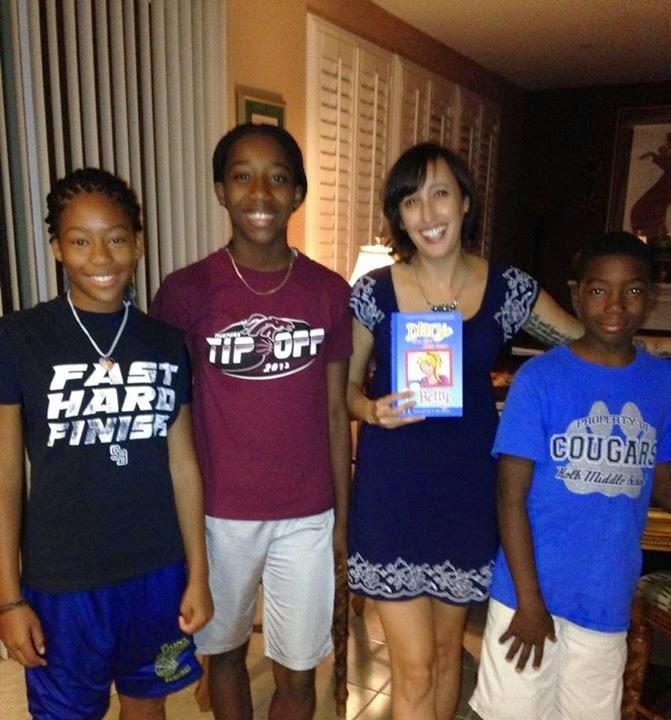 She's now a director of the Rialto Unified School District and I was happy I got to spend a bit of time with her and her family before my school appearance! I've always respected teachers, but spending a day in their shoes really opened my eyes to how much work it is to be one. I was basically on a teacher's schedule all day, teaching one class after another with a brief 30 minute lunch mid-day. 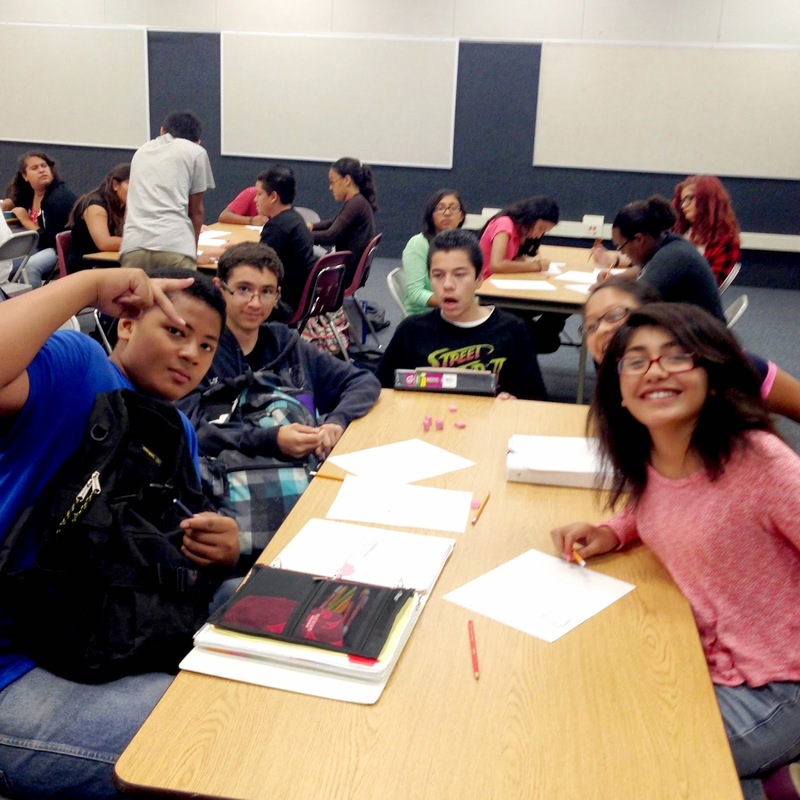 Luckily, the day flew by and the kids all were really great and receptive. After sharing some of my work with the students, talking to them about what I do, and reading a sample from Diary of a Girl Next Door: Betty, I had the kids work on their own one-page diary-style comic. It could be about whatever they wanted - and it could either be more like a traditional comic, or prose mixed with spot illustrations, like in Diary. The assignment was intimidating for some students, but they all jumped in and gave it their best shot, which I thought was really cool. 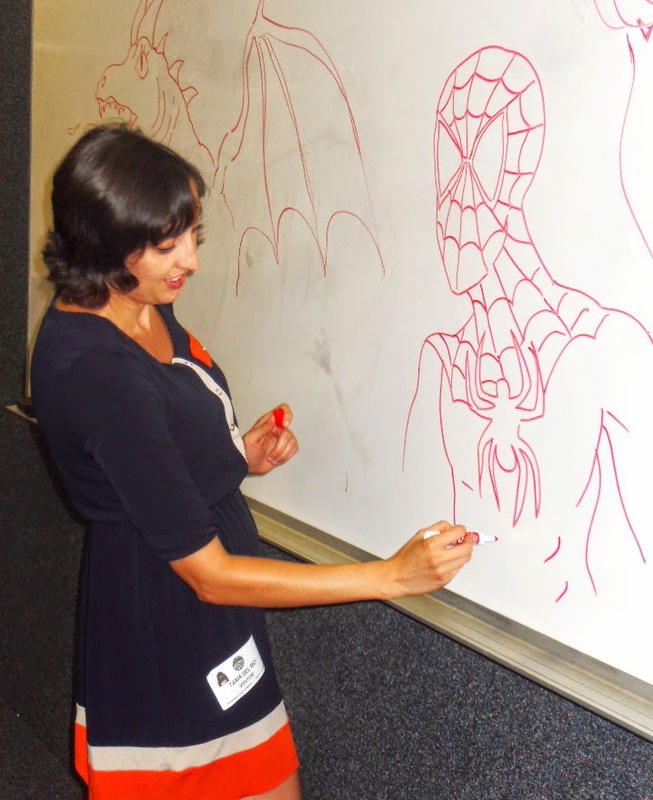 And, of course, there were some kids who seemed to have a natural talent for making comics! For the kids that were a little less confident about their art skills, I did a few draw-alongs on the white-board of whatever the kids requested. Superheroes were pretty popular, as was Sonic the Hedgehog! 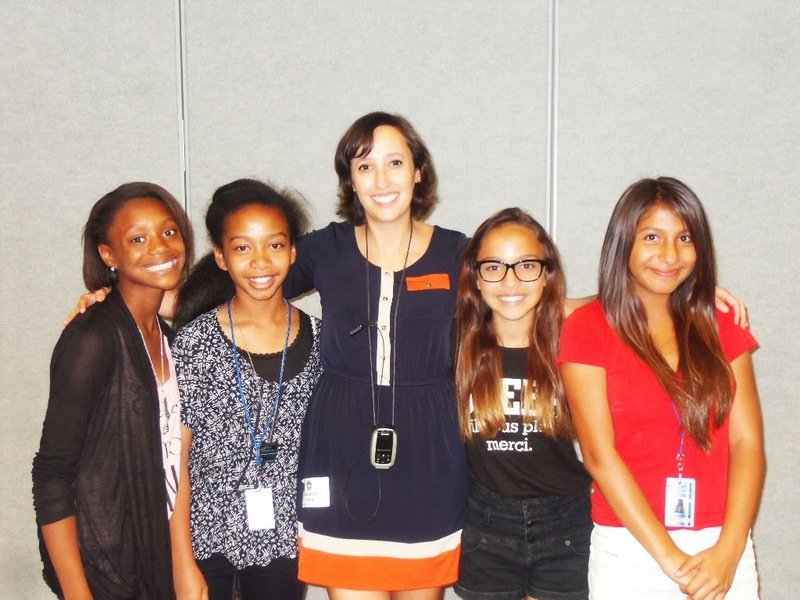 All in all, it was a really fun day, and I was just blown away by how welcoming all the students and teachers were. They really made me feel like a celebrity! I definitely hope to do more school events like this in the future... it's such a cool experience to see kids get inspired when I let them know that a career in comics IS possible! Hi and welcome to my blog where I'll be posting about various projects and events I'm taking part in. I'm working on some exciting stuff over the next couple years and will be using this blog to post some sneak peeks, hold some giveaways, as well as ramble about random things that I like to ramble about! Stick around and feel free to follow me on Twitter for more frequent updates!